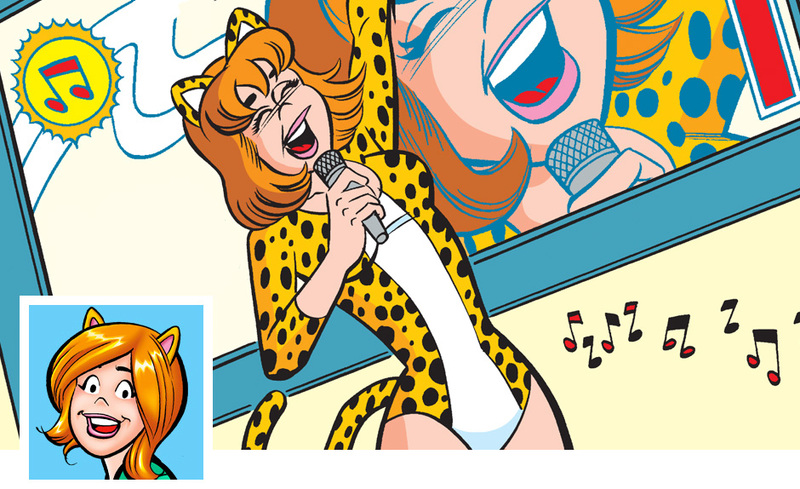 Lead singer and guitarist for “Josie & the Pussycats,” Josie is a sweet girl who is actually sort of like a female Archie! She can be a little scatterbrained and goofy, but she always means well. She doesn’t always know exactly what she wants, but after achieving her goal of becoming a world-famous rock star before graduating high school, can you blame her? She is the driving force behind her group, and has been in an on-again, off-again relationship with The Pussycats’ roadie, Alan M., for a while now. Wan to see more Josie and the Pussycats?